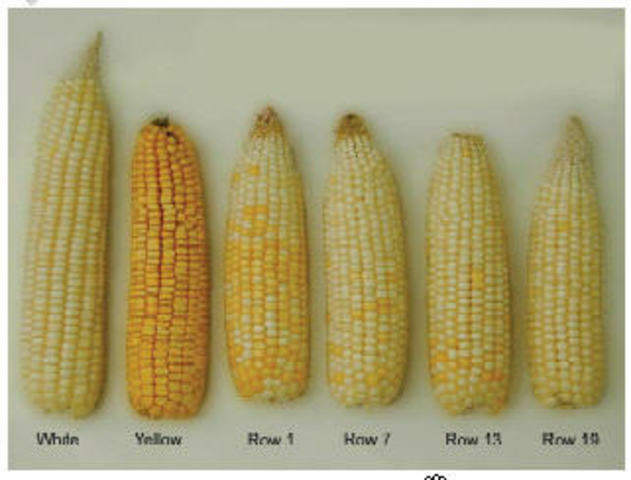 Cross- fertilization in corn is discovered. This was the first crop GM and it started GM crops. The first cross fertilization lead to people wanting to GM foods. In the USA, William James Beal devolps the first clinically-controlled crosses of corn in search of higher yields. Now we can GM food in a controlled way. Before we had no way to be in charge of the crop, it controlled us almost. DNA is isolated for the first time. We now can use DNA. 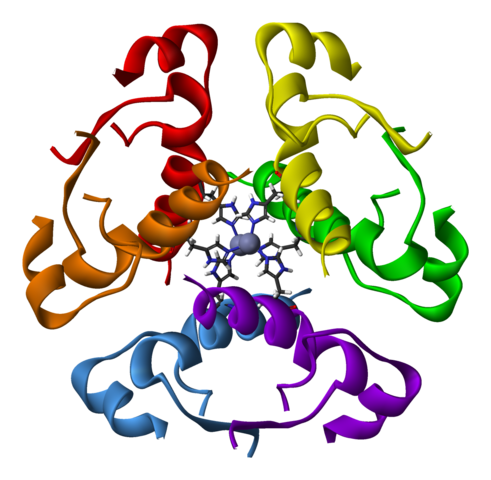 The DNA will be used with other DNA to GM DNA of organisms. 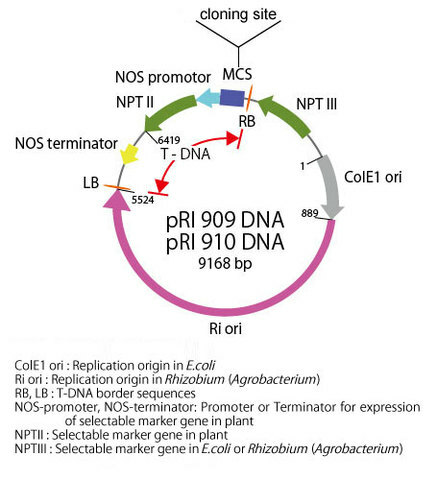 Now we have the DNA of bacteria to use in other DNAs. This is important for us so we can grow bacteria to make GMO. First biotechnology patent granted: US researchers awarded a US patent that allows them to make human insulin from GM bacteria. This will help us to find a way to fix diabetes maybe. In the near future we will start more using insulin to help with diabetes. 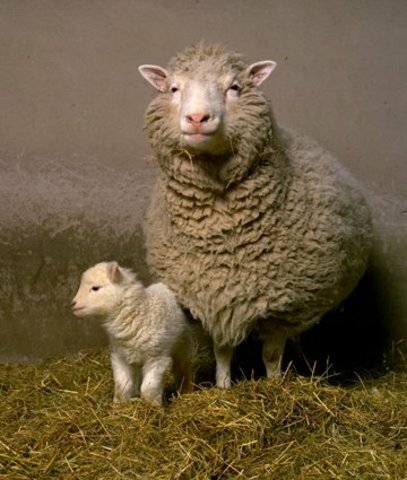 The first cloned animal, a sheep named Dolly. This started making two of things. It helps us to get another of something if the first is lost but now the first is not unique anymore. It can cause problems like if they clone you, how would you feel about having two of you? It would be cool, but it can cause problems. A single gene from Arabidopsis is inserted into tomato plants to create the first crop able to grow in salty water and soil. 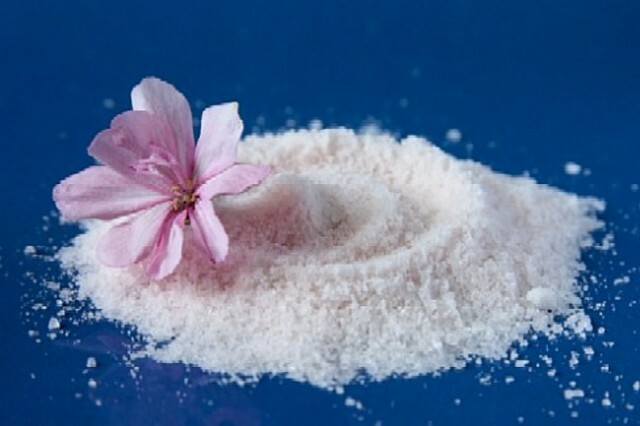 This will help us grow crops in areas that only have salt not fresh water. We are starting to be able to use different types of water. Researchers sequence the DNA of rice, the first plant to have its genome decoded. 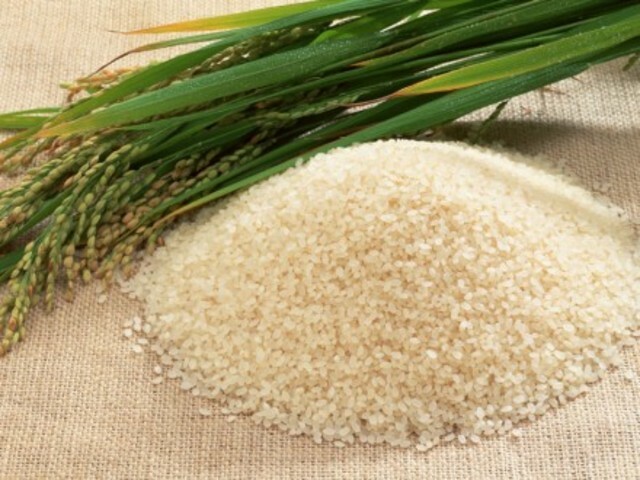 Rice is the main food source for 2/3 of the worlds population. This helps us to be able to in the near future to be able to clone rice to feed the world better. 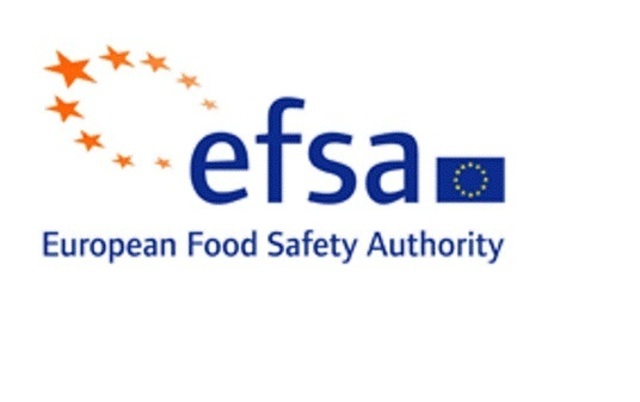 European Food Safety Authority say GM foods do not pose a relevant risk to humans or animals or the environment. This make GM foods safe to eat, so people trust them. People will now eat the GM foods, because they know they are safe. It will become more popular. With in the next 20 years the second generation of GM foods to elimanate allergens, increase nutrition content, and lower fat and oil amounts willl be created. Third generation will also be produced. This advances GM foods to a whole new level to change bad things in foods. This can make everything in foods be good instead of bad. People across the world will start to recgonize GM foods and eat them. [legend pattern orange] Other country producing commercialized GMO. The orange sections will enlarge. More people will want healthy food that grows all around the word every season, so people will start to recgonize GM foods and eat them more. Ther e will not any non GM foods. The only food grown will be GM. 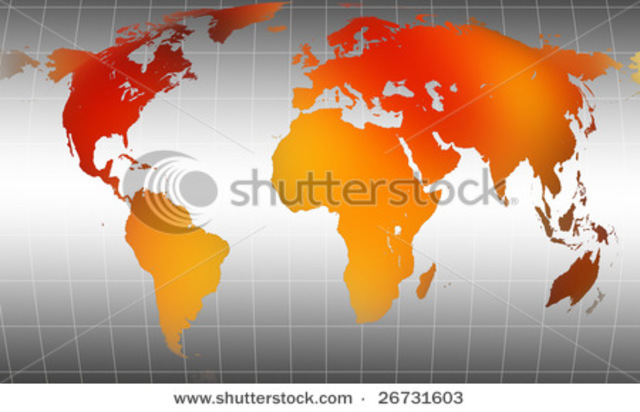 The world will only be orange. There will not be any white areas or areas where GM foods are not grown. I think this because the population will increase causing us to need GM foods to feed the people. We will have less land to use so we will need to GM food.